Your childhood "social networking" may have been to go outdoors to the neighbor's — and outdoors is a great place for kids to be. But these days, the terms educational, digital media, entertainment, and toddlers don't have to be mutually exclusive. Like most things in life, it's about balance, and these apps can aid your child with social-emotional development when not playing with friends. You may still have your doubts about using mobile apps with your 18-month-old child. To squash those doubts, let's take a quick look at a case from long ago; One of the great philosophers, Plato, thought that learning to write might be detrimental to one's memory. If men learn this, it will implant forgetfulness in their souls; they will cease to exercise memory because they rely on that which is written, calling things to remembrance no longer from within themselves, but by means of external marks. Maybe Plato was correct to some extent, but look at all the new opportunities for learning the "technology" of writing created. It's understandable to be concerned about your 18-month-old using mobile apps, but we're here to help you use it to your advantage. The apps we'll showcase can help simulate social activities, such as talking to someone on the phone. They may also assist in identifying and dealing with emotions as well as teach manners. Another aspect that will assist in your child's socialization is if you and your child both interact with an app. If you find that your smartphone or tablet is actually detracting from family or other social interactions, set limits, and explain to your child that the device has to "go to sleep" sometimes. Children aged 18 months to 2 years should be joined by a parent in viewing high-quality media to help them understand what they are seeing, and to make connections to the real world. Per the AAP, more than 80,000 apps are labeled as educational, but little research has been done to verify this. So how can you even approach finding the best learning apps for your child? Child: No one knows your child better than you do. You can use this knowledge of your child's unique cognitive aptitude, physical abilities, social-emotional progress, and individual interests, at different developmental stages. Content: The media's purpose should be entirely clear. Also, it needs to abide by at least a few of the following functions: presents new concepts, educates, fosters certain skills, and is engaging. Context: These apps aren't intended to be used alone. Your child learns best from you, and this will allow you to reinforce the concepts learned from the apps off-screen as well. Also, your child may benefit more from certain apps when learning in specific settings, such as outdoors or at home. Socialization apps are not meant to be emotional pacifiers — or any app, for that matter. We'll do our best to identify and examine apps that meet your child's specific learning needs, but your child is an individual. Some of these factors may differ for you and your child. As always, it is up to you to provide that human touch and personalized parental interaction when your 18-month-old is using the apps we are about to present. Digital media can be valuable in achieving these milestones, as long as you help your child to make a connection between what is happening both on-screen and off-screen. 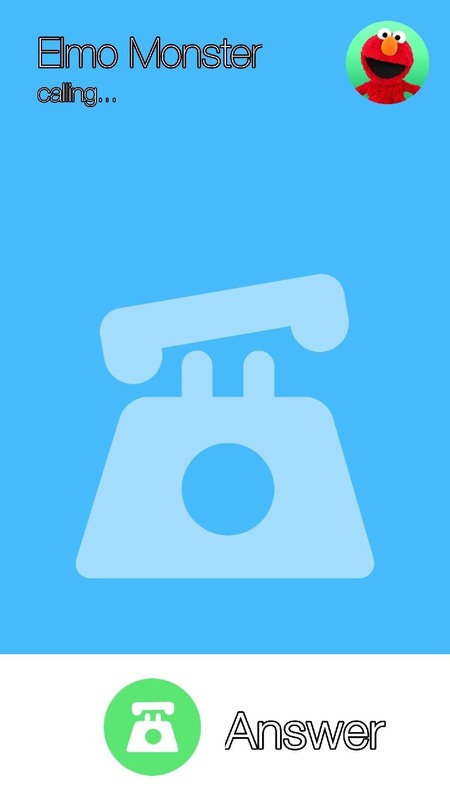 Talking to a play telephone can be a little different than talking to a real live person on the phone, but it's certainly good practice. Identifying emotions, putting oneself in another's shoes, and learning tactics on how to handle one's own emotions can be explored within an app, but practical application will also be necessary. Your child may not be able to link the lesson behind the apps without your help, so you'll want to stay very engaged. The CDC is unlikely to recommend app usage or any specific app, but it does have a list of activities it promotes, which serves as a basis for the apps we recommend in this article, alongside the developmental guidelines mentioned above. This list is not all-inclusive, so keep that in mind. Encourage empathy. For example, when he sees a child who is sad, encourage him to hug or pat the other child. Read books and talk about the pictures using simple words. Use words that describe feelings and emotions. Hide things under blankets and pillows and encourage him to find them. Play with blocks, balls, puzzles, books, and toys that teach cause and effect and problem solving. Name pictures in books and body parts. Blow bubbles and let your child pop them. Just as your 18-month-old can delete apps that you really need when you aren't paying attention, he or she can also spend some money on "free" apps if you aren't careful. Some free apps are completely free, with no in-app purchases, but others show ads or have certain features locked down without payment. We will give you a heads up as to how each app handles pricing, but then you will want to ensure your app store settings are set correctly to avoid any accidental payments or charges. They say nothing in life is free, and while that's actually not always the case in the world of apps, it often does ring true. One potential "cost" of a free app is your child being exposed to ads, and with some apps, it may be constant — to the point where they won't even be able to play. So when deciding to grab the free app or pay, consider the interaction your child will likely have with these ads. In-app purchases can also rack up incredibly quickly, with the potential for a single app to cost hundreds of dollars. Do also keep in mind that app development is work, and developers would like to be paid for their work — and everyone likes to be paid for their work. We looked for apps that meet the three Cs; are similar to the CDC's social-emotional developmental guidelines; and have activities comparable to what the CDC recommends. Mostly, we looked for apps that encourage creativity and playful learning, but that also factor in emotions and empathy. I personally can't stand the Teletubbies, but my 18-month-old likes them. Much like the name suggests, in Laa-Laa's Dancing Game, you and baby can help Laa-Laa pick out props and music for her dance routine. If your child already watches the Teletubbies show, he or she will likely recognize the characters and landmarks. You don't have to worry about any hidden costs or that your private information will be shared, since the apps are COPPA compliant. 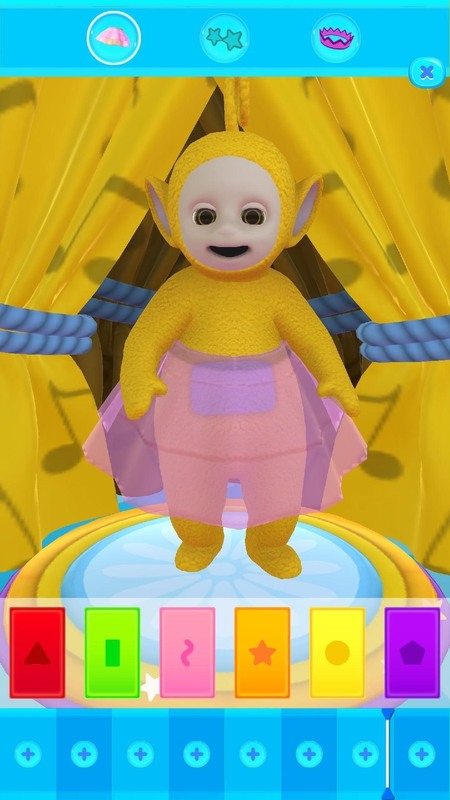 Laa-Laa's Game allows your child to explore his or her creative side. It encourages pretend play and incorporates fun and real-life concepts, such as picking out clothes. The Laa-Laa app takes a light approach, and is fun and engaging. 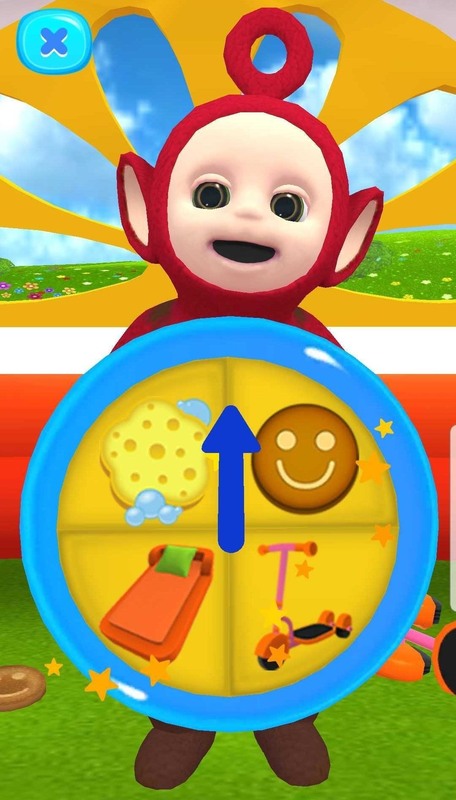 This is one of four apps featuring the Teletubbies, and it's worth considering all four options to cater to your child's individual interests. Throughout the day, you can sing the same songs, play dress-up, and dance like you did with Laa-Laa. Some 18-month-olds may not yet have the patience for playing dress-up, but perhaps you can help your child view it as less of a chore. Currently, Laa-Laa's Dancing Game is $2.99 on both Android and the iOS App Store. 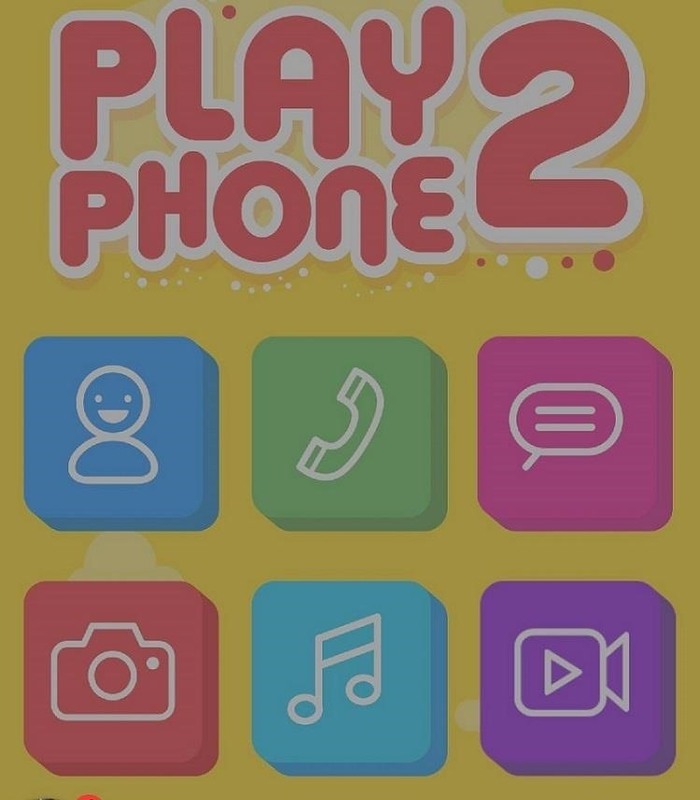 The Play Phone 2 app features a phone with very realistic-looking touchscreen buttons, lots of animations, playful sounds, and the ability to "send" emoji. 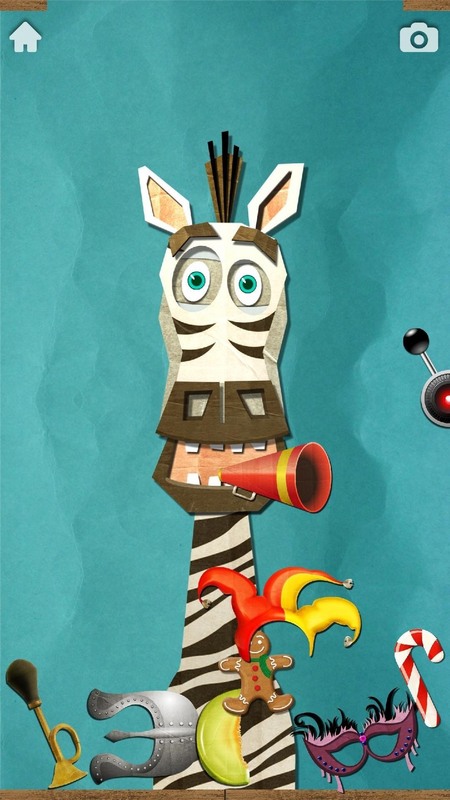 The app manages to be educational, encourages learning new social skills, and is engaging. No doubt your child has seen you on the phone and will want to emulate this. The use of emoji presents a teaching opportunity on your part to help your child understand emotions. 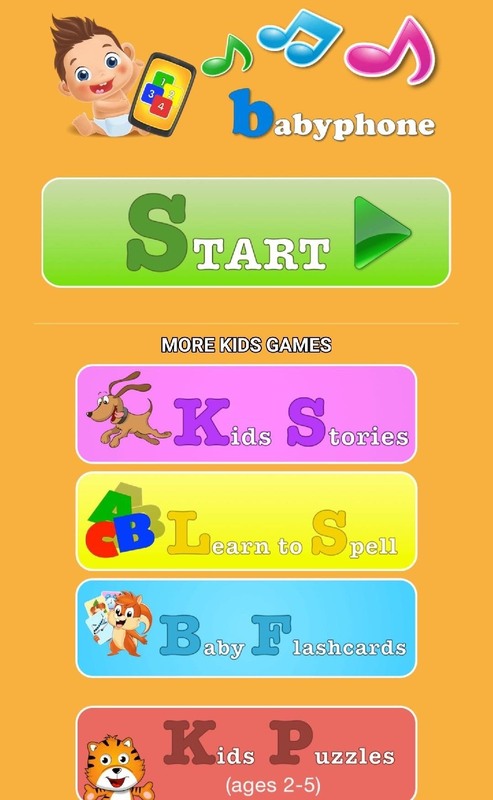 Play Phone for Kids by Baby First is free on both Android and the iOS App Store. Quite honestly, I enjoy this game, and so did my 18-month-old. And we aren't the only ones — Avokiddo Emotions has won several awards. The objective is to make your animal laugh or cry, but it's pretty freeform in how you go about it. The graphics are very high-quality. The animals' emotions are depicted by actions such as drooping ears when sad, and it highlights cause and effect by showing the animals jumping in response to the sound of a horn. You might even inspire an eye roll. Emotions aside, you can also play with, feed, dress up, and otherwise care for these zany characters. 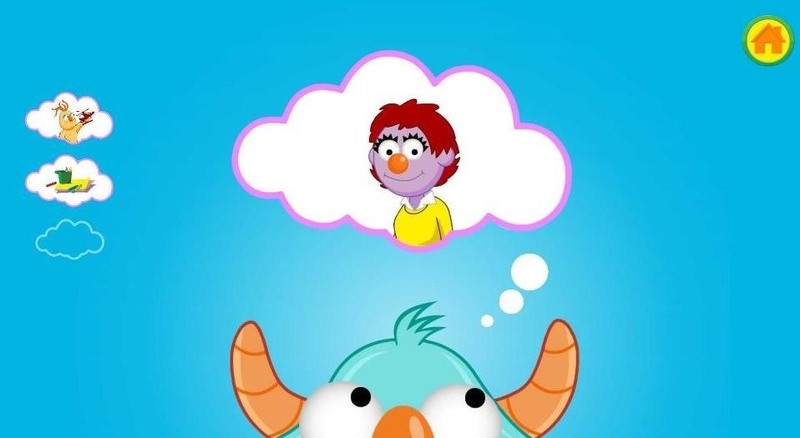 Through the Avokiddo Emotions app and your guidance, you can help instill an understanding of emotions and empathy, as well as playfulness and caring for others. You can help your child identify the emotions of the animals and what is causing them, as well as learn to trigger empathy by exploring what you can do to cheer them up again. You and your child can also engage in pretend-play with a variety of objects. Avokiddo Emotions is available on both Google Play and iTunes for $2.99. Art, helping others, shapes, and a fun story — what's not to love? 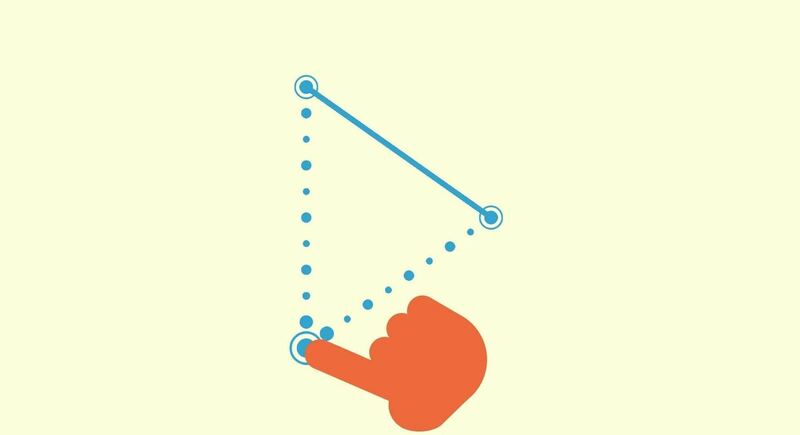 Artie's Magic Pencil perhaps doubles as an app that could help with physical fine motor skills, but is most notable for its use of empathy and altruism throughout its interactive storyline. The app also provides downloadable and printable drawing worksheets so that you can take it off-screen if you feel that your child has spent too much time with his/her eyes glued to a screen. Obviously, at 18 months, your child's drawing skills are not going to be polished, but scribbling is not outside of their domain. Artie's Magic Pencil may also help your child get more acquainted with colors, shapes, and patterns. The onscreen prompts are simple and clear, but your child will still need your help. The educational approach that the app is using can be used in real-life as well—our world is composed of shapes. You could also take your child on a journey through your house or outdoors, identifying objects and their shapes. On iTunes, Artie's Magic Pencil costs $2.99. On Google Play, there is a section of the app called "Artie's Village" you can play for free, but to continue on with the adventure, it will cost 99 cents. 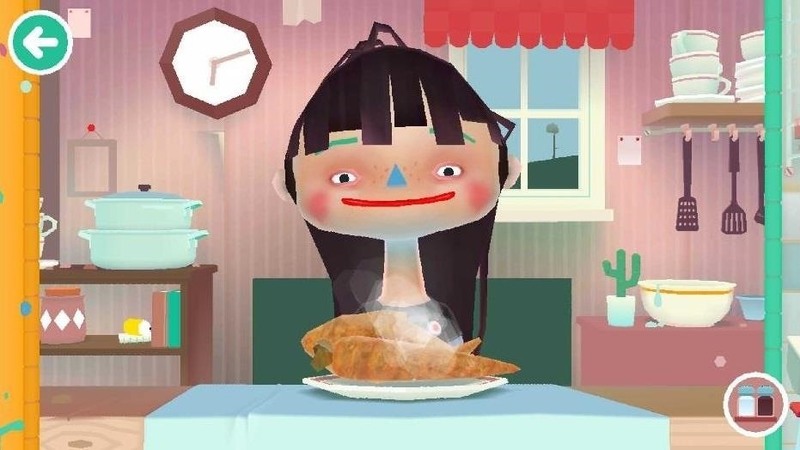 Similar to Avokiddo Emotions, in Toca Kitchen 2, you can feed the characters food and see how they react. You and baby can also use kitchen tools to whip up some delectable dishes using creative combinations of ingredients. 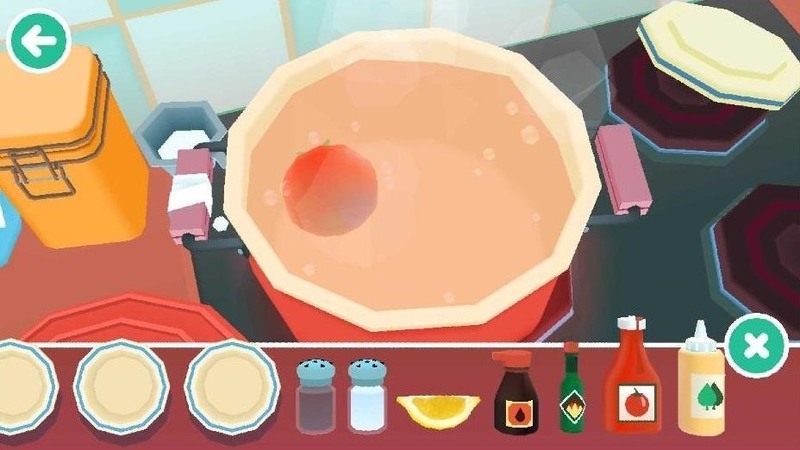 Some of the cooking takes pretending to a whole new level — ever wondered what it would be like to boil a salad? The best part is that it doesn't make a real mess for you to clean up. Your child can benefit from learning the names of foods he or she is sure to encounter if they haven't already. It may be more fun to get a stronger reaction from the characters by giving them food that's gross, but you can encourage empathy by asking your child to imagine that combination of foods (if he/she is familiar with them.) Play is relaxed and unstructured, but still encourages interaction with the characters and for your child to explore food and cooking. 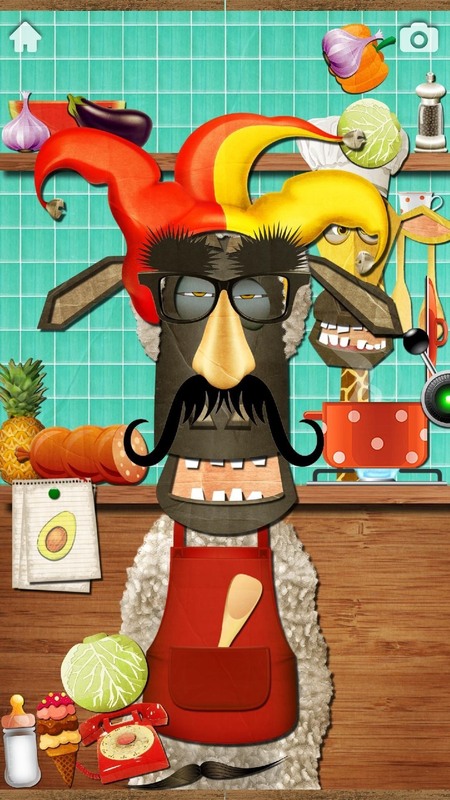 Currently, Toca Kitchen 2 can be yours for $3.99 on iTunes and for free on Google Play. 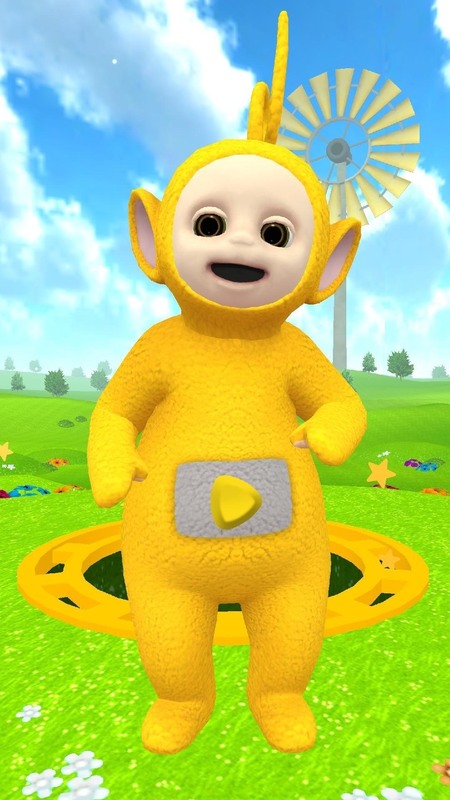 Babies tend to like other babies, therefore, there's a natural attraction to the baby-faced Po, one of Laa-Laa's counterparts from the Teletubbies. But Po's app focuses more on daily activities and caring for others. Help Po get clean after jumping in mud puddles (you get to help her jump in the puddles too! ), play, eat, and go to bed. This app is also COPPA compliant. Playing, eating, bathing, and going to bed about sums up any 18-month-old's day, so the app is very relatable. Po's Daily Adventures also shows your little one that caring for others can be very rewarding. 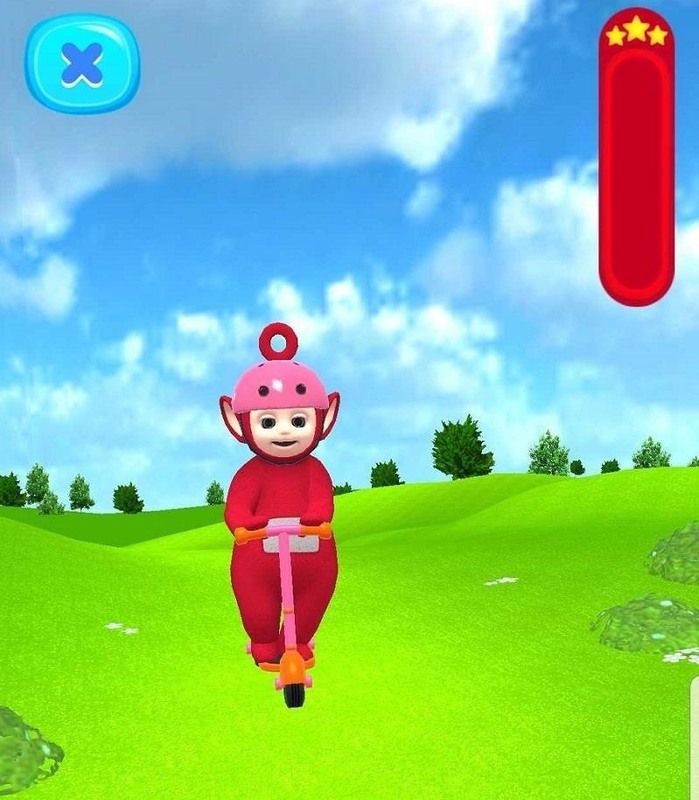 This is one of four apps featuring the Teletubbies, and it's worth considering all four options to cater to your child's individual interests. Po's Daily Adventures was selected because it focuses more on educating about real-life tasks and helping others. Throughout the day, you can remind your child that you are completing those same tasks you helped Po with. Po's Daily Adventures costs $2.99 on both Google Play and iTunes. 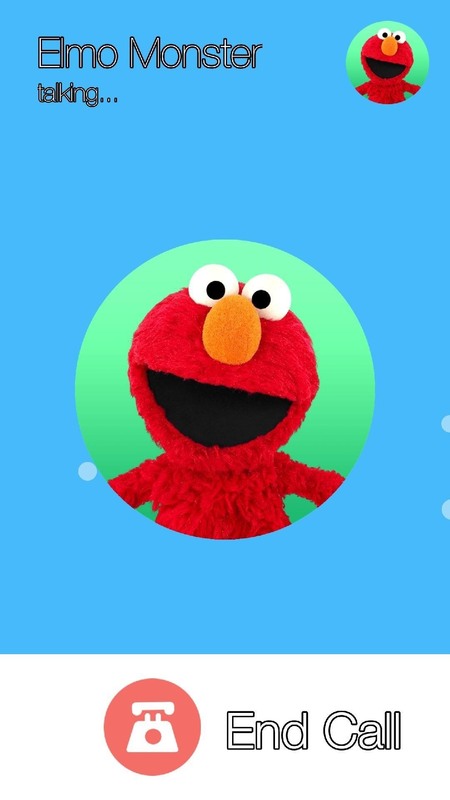 You can download Elmo Calls for free from Google Play, and for $1.99 on iTunes. Elmo Calls also offers several additional packs for purchase, ranging from 99 cents to $6.99 per item. 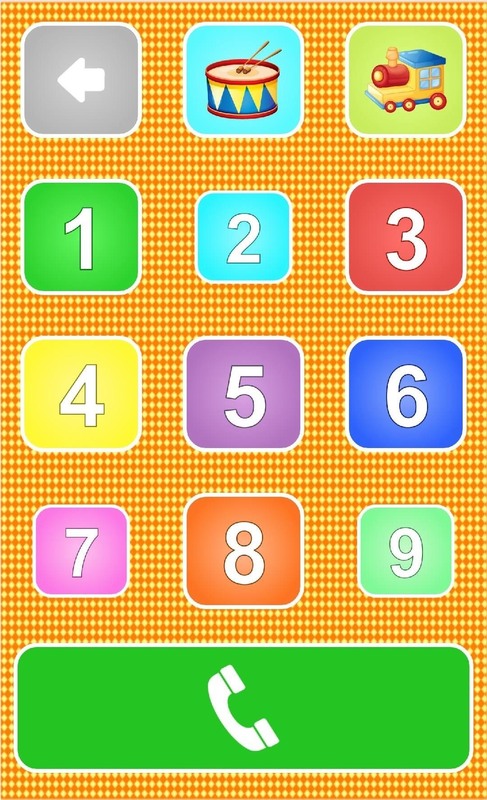 Baby Phone is a musical take on the same concept as the other phone apps listed above, with nursery rhymes, animal sounds and other sound effects, lullabies, and songs. You can also add your own pictures and music, and record your baby or yourself singing. Currently, Baby Phone is only available on the Android platform. It is free. 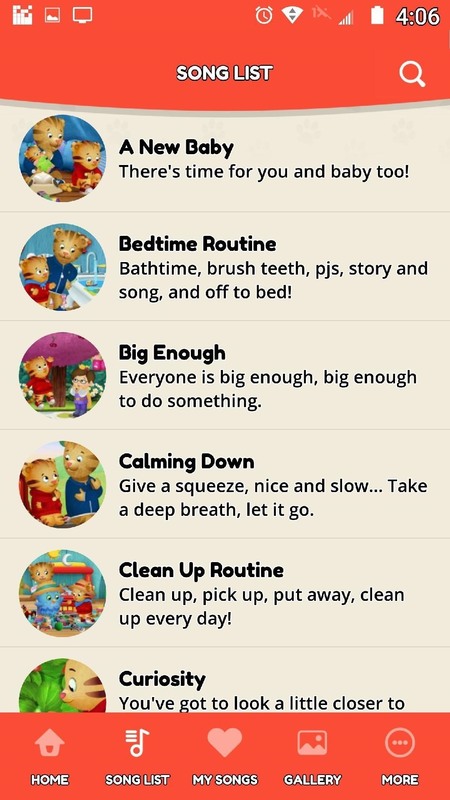 Sesame Street's Breathe, Think, Do app teaches your child how to do just that when dealing with emotions. 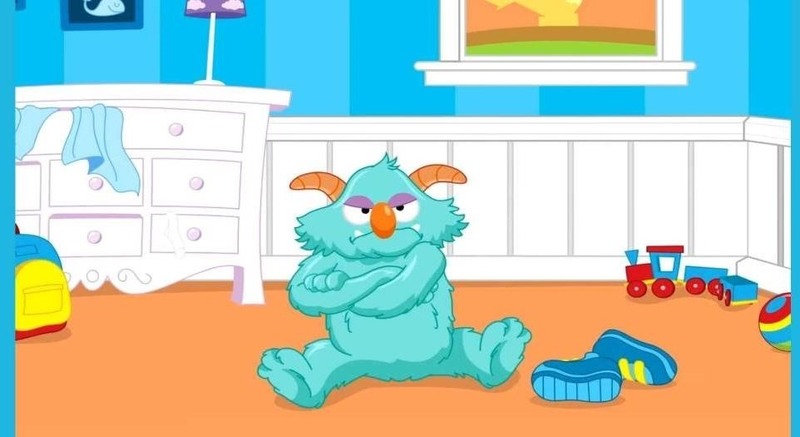 Your child can assist by helping the monster take deep breaths from his belly (by tapping on it), popping bubbles while the monster thinks of some plans to deal with the stressful situation (such as going to daycare), picking a plan of action, and watching the plan unfold. The app teaches problem-solving, emotional resilience, planning, and self-control. The app is bilingual (English and Spanish) and is based on research. Some users complain of the screen randomly going black when playing with the app. I personally haven't experienced this, but thought it a potential problem worth mentioning. Breathe, Think, Do is free on both Android and iOS platforms. Explore Daniel Tiger's Neighborhood, based on the PBS TV show Daniel Tiger's Neighborhood, is self-described as being like a "digital dollhouse." We can get behind that description but feel that it's too modest. The app is an entire digital town. It is very open-ended play, but the intent is still evident — your child can incorporate and interact with several characters socially as he or she explores the town. Explore Daniel Tiger's Neighborhood is $2.99 on both Android and iOS. Whether it's struggling with sharing, being angry, or trying new things, Daniel Tiger for Parents has a song for that. And now you'll have an app with a song for that. Prior to having a child, I refused to let anyone hear me sing, and had my doubts about even wanting to sing to my own kid. Now I don't have any problem letting loose because I see how much she enjoys it, and learns from it. 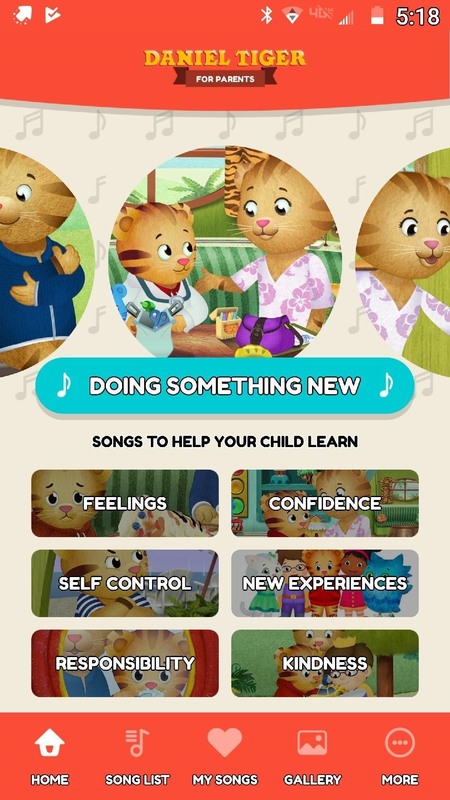 From the PBS TV show, Daniel Tiger's Neighborhood, the app features 12 songs and 60 video clips regarding topics like feelings, responsibility, and being kind to others. Also for parents, there are over 90 conversation starters and tips on how you can utilize the app in daily life. It's available in both English and Spanish, and contains some social media features, such as the ability to take pictures to share. Daniel Tiger for Parents is free on both Google Play and iTunes. Be with your child. Be an example of the social behaviors you want your child to learn. Show him/her unconditional love. Apps can help out in some ways, but don't forget to take lots of breaks to go outside, play, exercise, talk, read books, laugh, make messes, be around other people, etc. Come socialize with us and other readers by discussing the apps that you have found most beneficial to your child's social skills, either in th comments below or on your social media platform of choice.